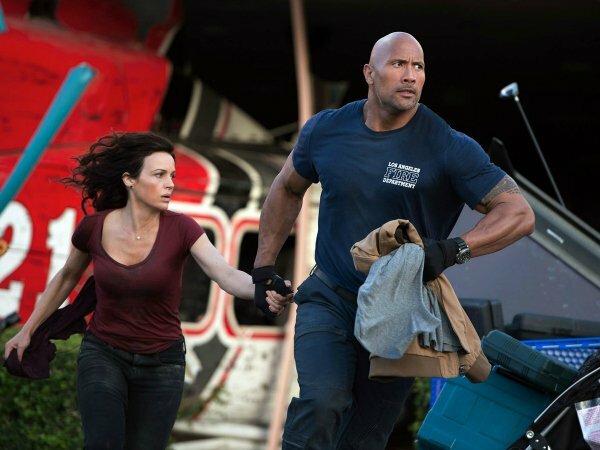 It’s Dwayne "The Rock" Johnson versus one of the largest earthquakes in recorded history… WHO YA GOT?!?! The most incredible thing I found out doing the research was just how overdue for a massive earthquake we are. Like 100 years overdue. It's incredible, and scary as hell. It sounds like a movie line, but it's a matter of when, not if." If that didn’t terrify you enough, The Rock adds that the earthquake damage seen on screen in San Andreas will be life-altering. "Everything that you know on the West Coast doesn’t see tomorrow," Johnson says. Unless this dude has something to say about it. 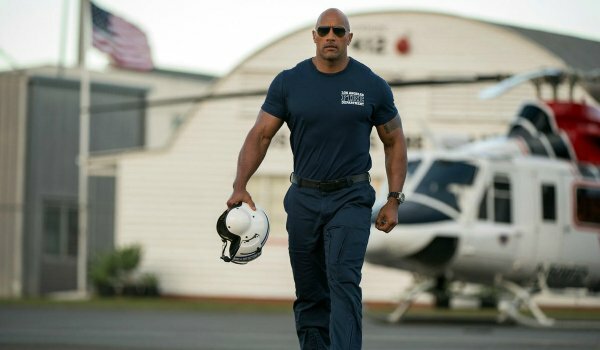 In San Andreas, Ray (The Rock) will be in the air when the Earthquake hits – and he’ll see the destruction of Los Angeles from the sky. After retrieving his wife (played by Carla Gugino), the couple will attempt to get to San Francisco, where they plan to rescue their daughter (played by True Detective’s Alexandra Daddario). 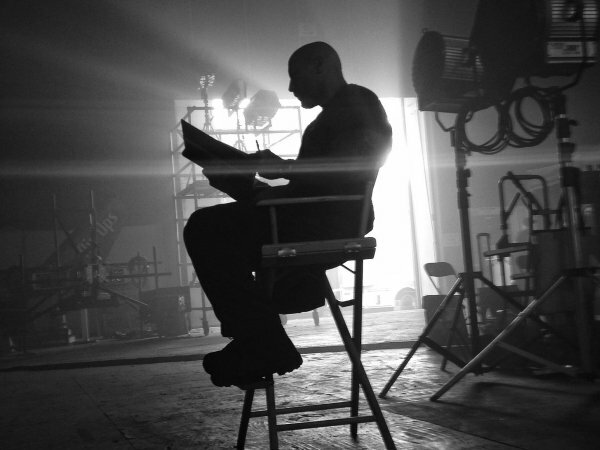 During the production of the film, though, Johnson says that he leaned on the hashtag #SpielbergInspired because he believes that the screenplay for San Andreas has heart weaved among its thrills. The summer blockbuster will reteam him with director Brad Peyton, who helmed Journey 2: The Mysterious Island with the former pro wrestler. 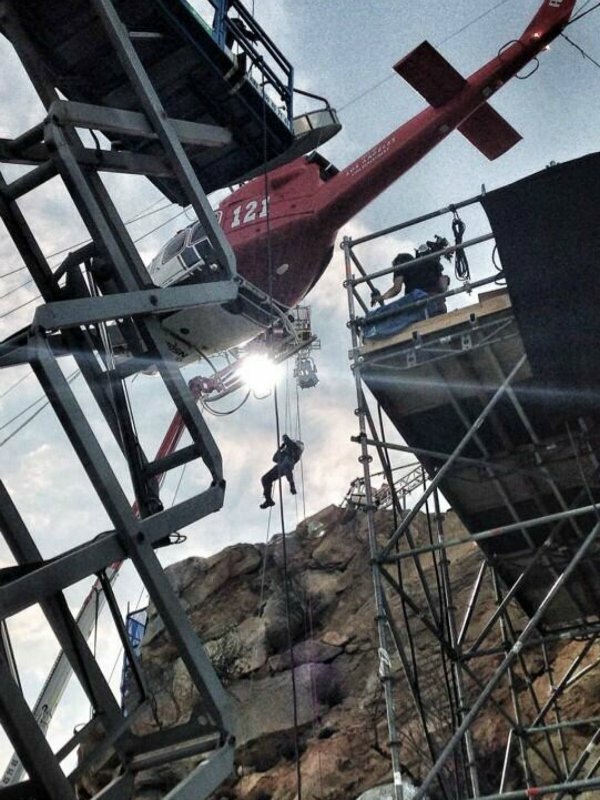 We expect to see a San Andreas trailer soon, but before that, you have to see these amazing behind-the-scenes photos of The Rock in action on the movie’s set. This earthquake doesn’t stand a chance. San Andreas will be in theaters on May 29, 2015. It’s a prime slot for a potentially massive summer blockbuster, and you can get on it becoming an action franchise if audiences flock (as expected).